RadioShack Corporation (NYSE:RSH) is basically going to go out of business, Scott Tilghman told CNBC in a recent interview. The comment comes from the B. Riley & Co LLC senior analyst after he put a price target of $0 on RadioShack Corporation (NYSE:RSH). Tilghman was also asked whether he sees the company just restructuring the equity down to $0 and reemerging after a few years or if the company will go away for good. 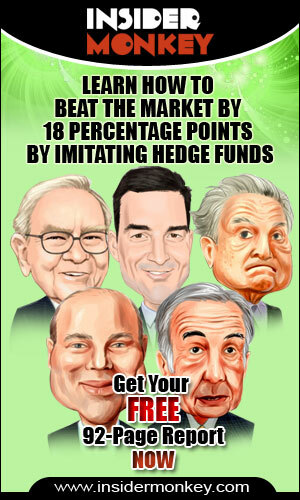 The analyst said that it all depends on the kind of support RadioShack Corporation (NYSE:RSH) will receive from vendors. The comments from Tilghman comes after another analyst also painted an unflattering picture of the RadioShack Corporation’s (NYSE:RSH) turnaround performance. Joe Feldman, Telsey Advisory Group assistant director of research, recently noted that Best Buy Co Inc (NYSE:BBY) has done better turning its business around than RadioShack. 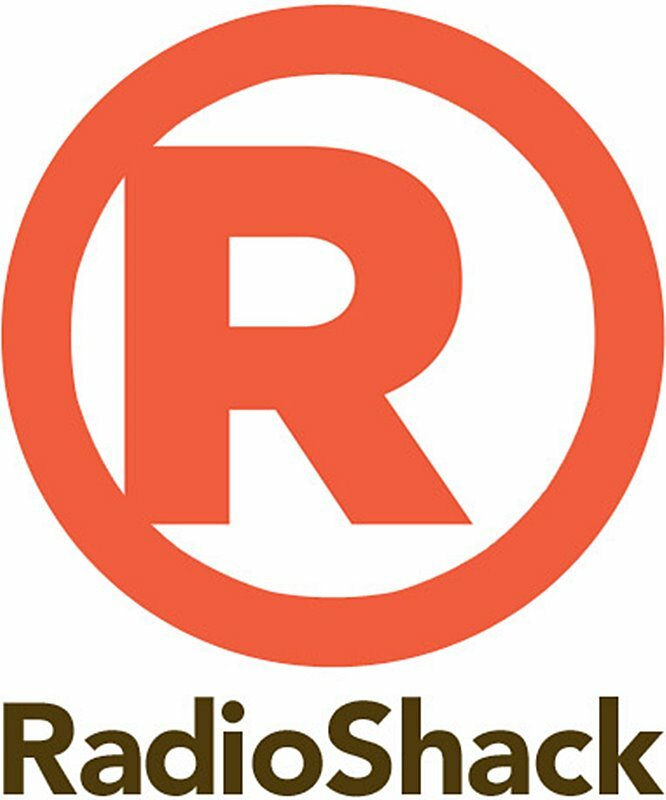 Investors in RadioShack Corporation (NYSE:RSH) includes Timothy S. Peterson’s Regiment Capital which had 1.1 million shares in the company, a stake that was valued at about $2.33 million, by the end of March. Another investor is Michael Kao’s Akanthos Capital which reported about 1.09 million shares in the company for the same period.